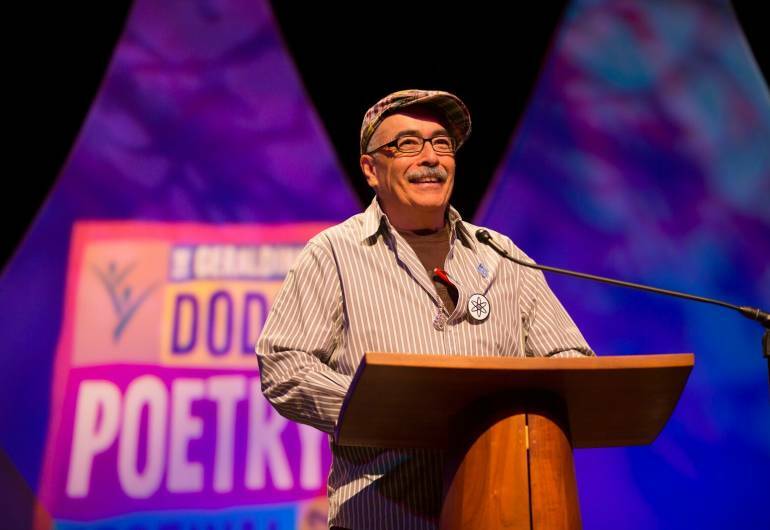 For the fourth time, the largest poetry event in North America comes to New Jersey's largest city when the 30th Anniversary Geraldine R. Dodge Poetry Festival return to Newark from Thursday October 20th through Sunday October 23rd, 2016. 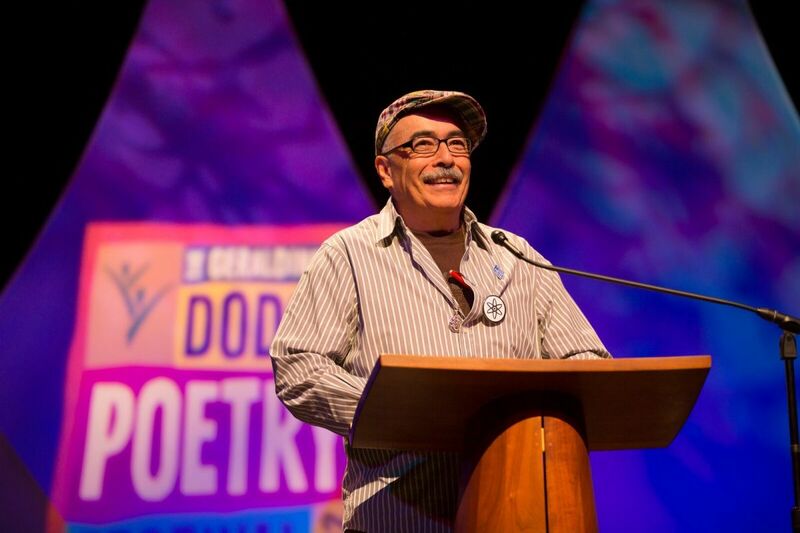 For four days Newark's vibrant downtown Arts District will be transformed into a poetry village featuring some of our most celebrated, diverse and vibrant poets and spoken word artists. Full schedule can be found here!